 For the sake of limiting the size of messages and making sure the Messaging tool works seamlessly across both email and text for your program, MaxOne allows you to send links, but NOT file attachments. By sending a URL or link, you will be able to distribute files quickly and effectively across your entire program. To convert your files to links to send, simply save them to Google Drive, Dropbox, etc and copy the URL or get the link to share with your recipients in your MaxOne message. As an alternative to sending files via message to your athletes or coaches, you can upload files to the Activities(athletes) or Coaches Corner(coaches) sections of your account as a new Activity. Registered coaches and athletes will be able to access this file from their personal accounts.